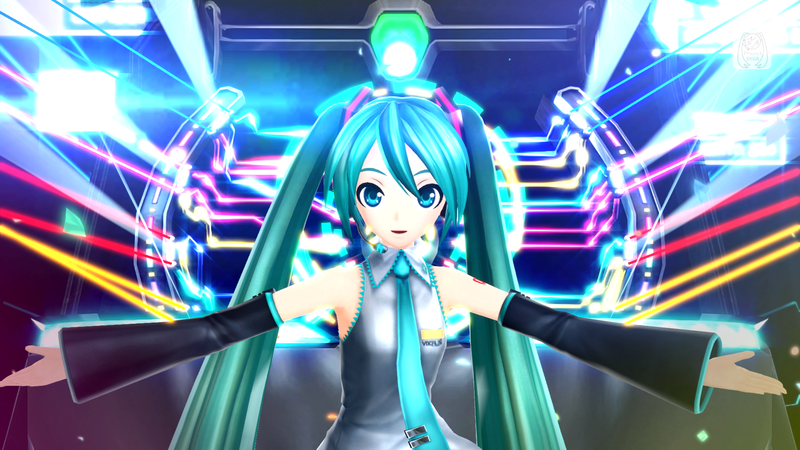 Basically, several more reasons to get excited for Project Diva X.
Famitsu has revealed some additional details on the upcoming Hatsune Miku: Project Diva X title, including information on new modes, new songs, and more. 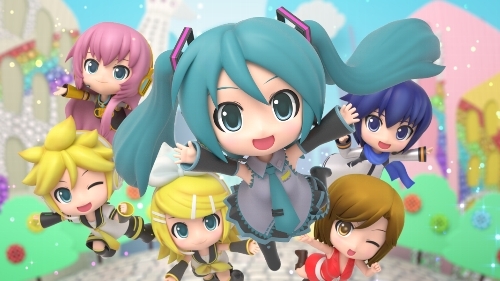 Sega's latest entry in the Hatsune Miku series is shaping up to be one of the best, at least as far as the song selection and sheer amount of things to do go. The songs coming up are "Ai no Uta" (LamazeP), "Lost One no Goukoku" (Neru), "Mrs. Pumpkin no Kokkei na Yume" (Hachi), "Tsugihagi Staccato" (Toa), and "Nounai Kakumei Girl" (Maretu). Players will be completing these songs as well as collecting what's known as "Voltage" in order to progress. Characters can be equipped with modules where certain bonuses will occur as well. The game itself is slated for a March 2016 release for PS Vita in Japan and fall 2016 for PlayStation 4. That should give you plenty of time to blow through the rest of the titles in the Miku series as well.